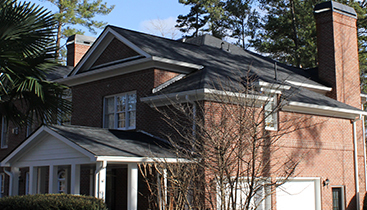 Our roofing contractors in Peachtree City encounter leaking roofs on almost a daily basis. As a homeowner, you are (hopefully!) encountering them far less often. That could make it difficult to know when you have a leak and what to do about it when you do. 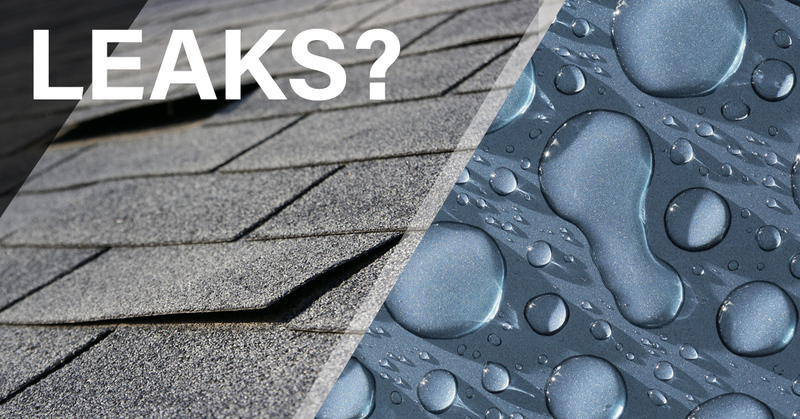 We’ve put together this guide to help you identify leaks and put a stop to the damage until our roof repair team can arrive to help you out. You have stains on your ceiling or walls. Water won’t always seep through and drip when there is a leak. More often, if will soak into the drywall and create a stain that shows through your paint or wall coverings. If you see signs of staining, especially if they seem to be growing, you almost definitely have a leak. Your walls or ceiling are bulging. Water leaks can swell the drywall in your ceiling and walls and cause them to bulge out, creating something that looks almost like a bubble. The bigger that “bubble” is the more damage you could be facing. Call our team right away. The shingles on your roof are damaged. Damaged shingles are one of the first signs that you could have a leak somewhere in your home. Look for shingles that are missing or curled up on the edges. If you see this, it’s best to get an inspection right away to see if there is a leak. 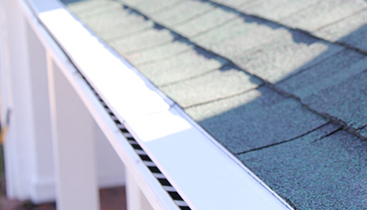 You might think it’s a straightforward process to find your roof leak; unfortunately, that’s not always the case. Many leaks originate in a location that is totally different from where they are actually showing signs of damage. The best way to find the source of the problem is to get into your attic space. If it’s not currently raining, have someone run a hose over your roof while you are in the attic. Shine a bright flashlight around and watch for the light to shine off of the water. This should help you pin point the source of the problem. Of course, getting into your attic can be dangerous if you don’t know what you are doing, so it may be best to leave this job to a professional. Water coming in from a leaking roof can quickly cause a lot of damage to your home. You’ll want to take steps to stop it. If you can, stop water from reaching the leaking area. That might include a tarp, bucket, or other covering. Next, remove as much of the water as you can. Mop it up or use towels to soak up as much moisture as possible. Finally, contain the water that’s coming in. Use buckets or towels under the leaking area to catch it and prevent the water from spreading. 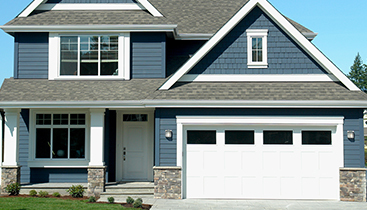 Finally, call professional roofing contractors to come to your Peachtree City home as soon as possible. The longer you wait to call, the more damage can be done by the leaking water. Our team can be there when you need us!